It is only through the generosity of our partners that the Wadena Chamber of Commerce can host great community events such as this to support the Wadena Area. 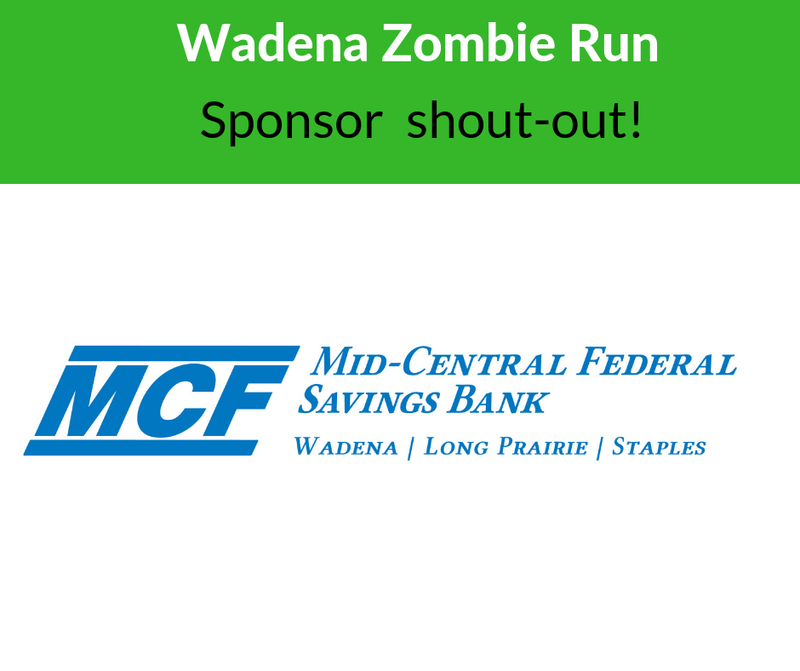 Please check out their links below and give them a like on social media to show that you appreciate their community involvement & support of Wadena Zombie Run! If you would like to partner with us, please fill out the form below and the Wadena Chamber of Commerce will be happy to get you the information.